Honor 9 Lite has now arrived in a new ‘Glacier Grey’ colour variant and will go on sale from 12pm IST on February 6 from Flipkart. 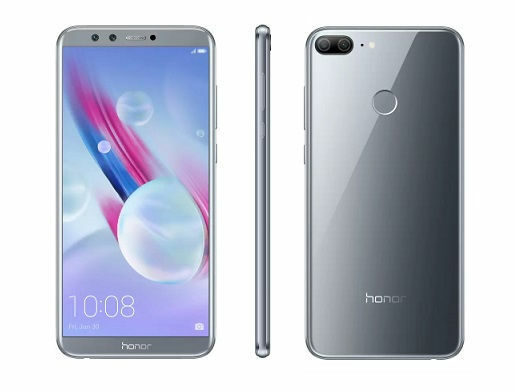 The smartphone was launched last month under the Huawei’s Honor brand and initially available in Midnight Black and Sapphire Blue colour variants. It features a 5.65-inch full-HD+ (1080×2160 pixels) IPS screen and runs on Android 8.0 Oreo with company’s EMUI 8.0 on top. Under the hood, there is an octa-core Huawei HiSilicon Kiri 659 processor, houses a dual camera setup at the rear as well as on the front. The rear camera is 13-megapixel, while the front is 2-megapixel imaging sensor.